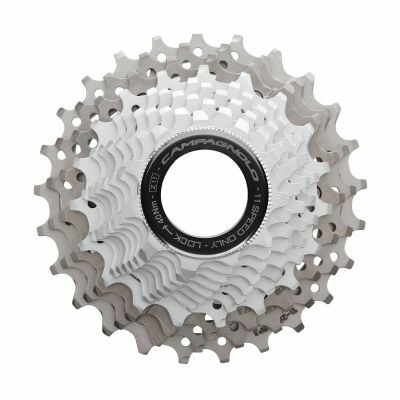 Bauteile, die den Unterschied machen. 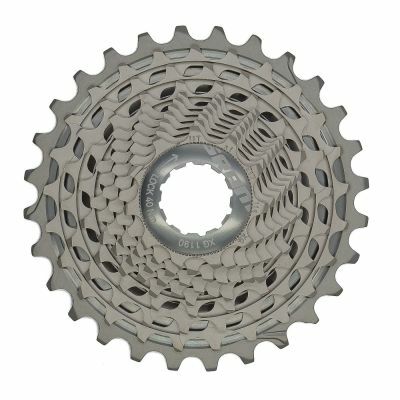 New formula provides 15% less friction than the previous version and the lifetime of the optimisation is now prolonged to a minimum of 600 km/370 miles. 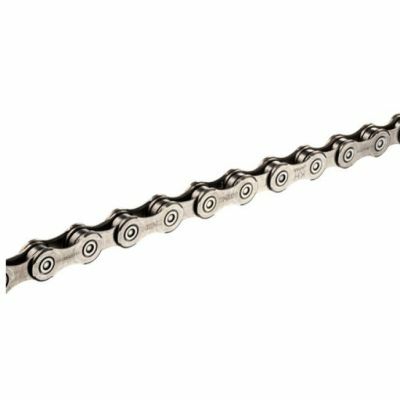 Saving between 2 and 5 watts, the new formula of the CeramicSpeed UFO Racing Chains brings even more valuable advantages for riders worldwide helping them to ride faster or save more energy. 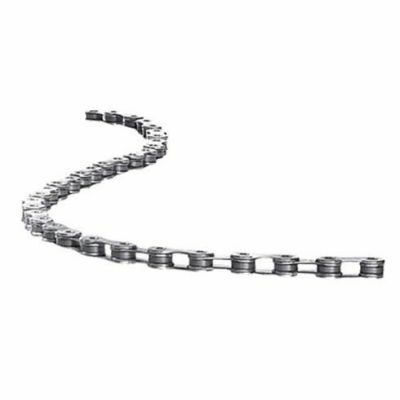 The compatibility of the chains includes two possibilities. 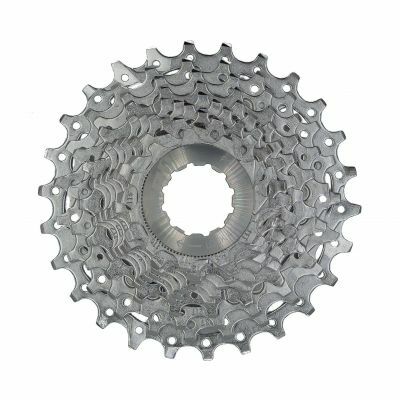 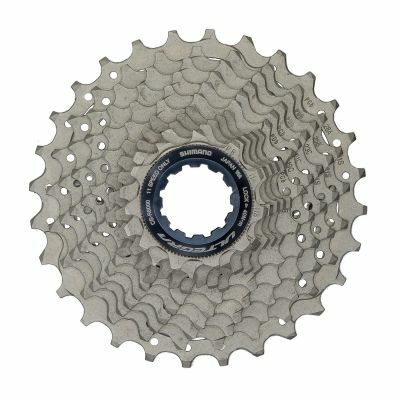 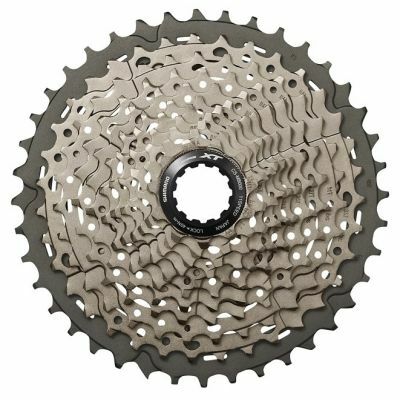 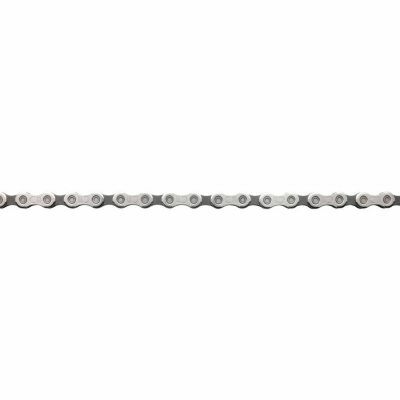 An optimized KMC SL 11s and 10s chain compatible with SRAM, Campagnolo and Shimano. 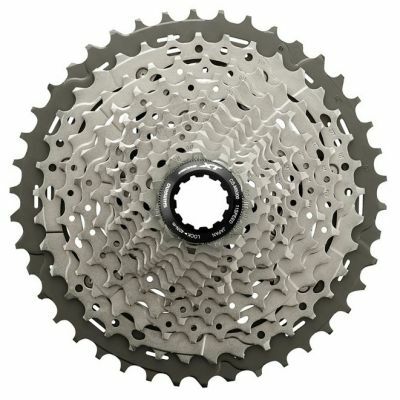 A new option for Shimano 11s is an optimised Dura-Ace HG901 11s chain specific for this brand. 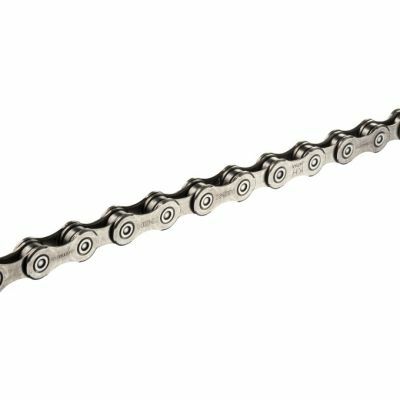 When developing the new formula, our lab tests have shown that the Shimano chain performs extremely well in terms of friction and stability. 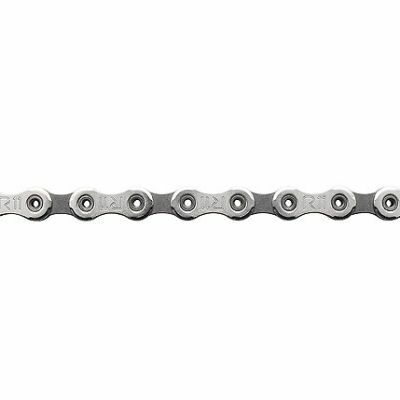 For this reason we have decided to re-introduce the individual Shimano 11s chain option. 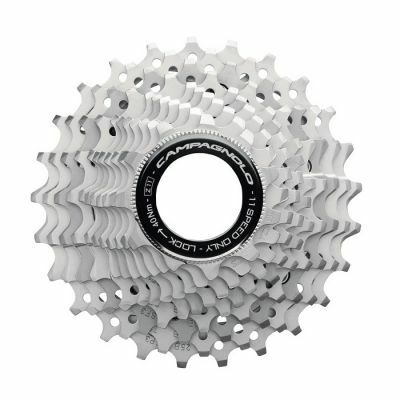 The CeramicSpeed UFO Racing Chains are still optimised and recommended for clean and dry riding conditions.